The visit consisted of a tour of the factory in the morning, where the attention to detail and organisation was apparent for all to see. 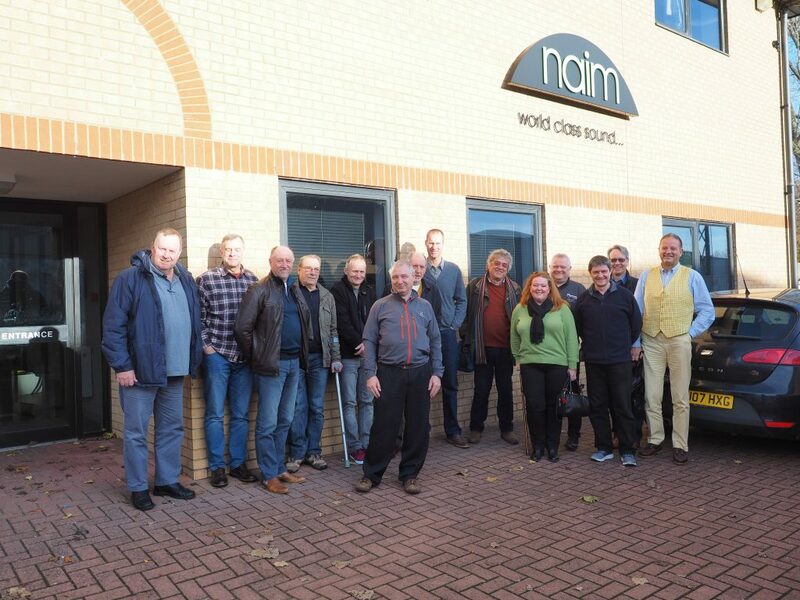 The pride and passion for the Naim products was evident throughout the visit. After lunch, the rest of the afternoon was spent in the demonstration room listening to the new Uniti Atom and the benefits of upgrading to Super Lumina cables. The feedback has been outstanding. An educational and a fun day were had by all.